Legend, through Lincoln Investment, offers a wide range of products and services to meet your investment planning needs. Your Financial Professional can work with you to assess your investment objectives, time horizon and tolerance for risk. 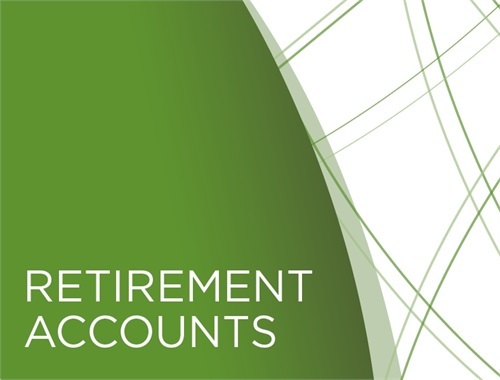 Your Financial Professional can then help you set attainable goals, and develop and maintain a comprehensive investment program designed to help you reach them. Stocks are a type of security signifying ownership in a corporation and typically at the heart of most portfolios. An exchange-traded fund (ETF) is a security that tracks an index, a commodity or a basket of assets like an index fund, but trades like a stock on an exchange. Unlike a mutual fund, the price is adjusted during the day. 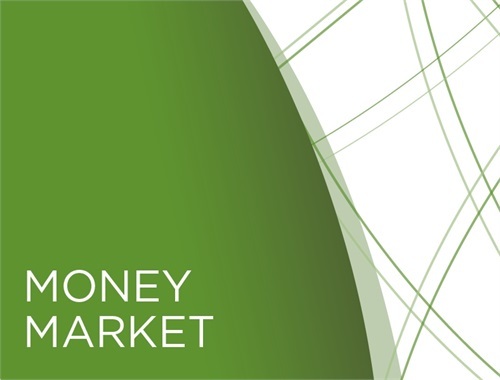 Money market instruments pay a fixed or variable rate of income for a short duration and return the principal to the investor when the time period has passed. They may include treasury bills, CDs of large banks and commercial paper, as well as short-term bonds of large U.S. corporations. 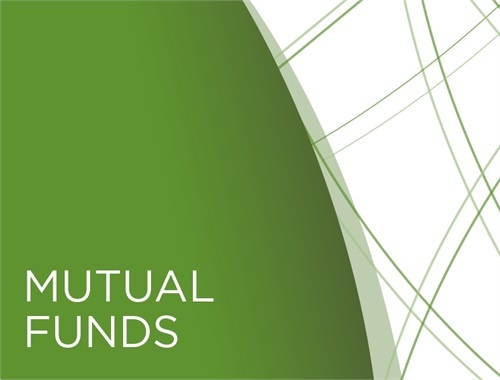 Actual investment return and principal value of mutual funds will fluctuate so that an investor's shares, when redeemed, may be worth more or less than their original cost. A plan of regular investing does not assure a profit or protect against loss in a declining market. You should consider your financial ability to continue your purchase throughout periods of fluctuating price levels. 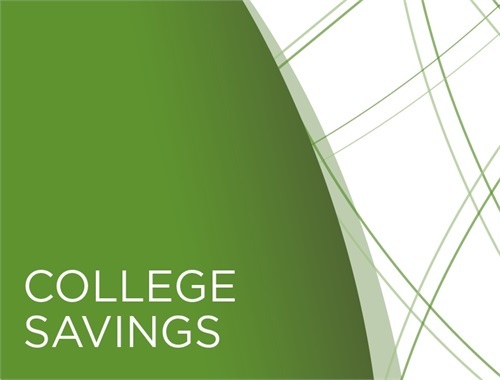 Please obtain a prospectus for complete information including charges and expenses. For fixed annuities, the ability for the insurance company to meet these obligations to policyholders is subject to the claims-paying ability of the insurance company. 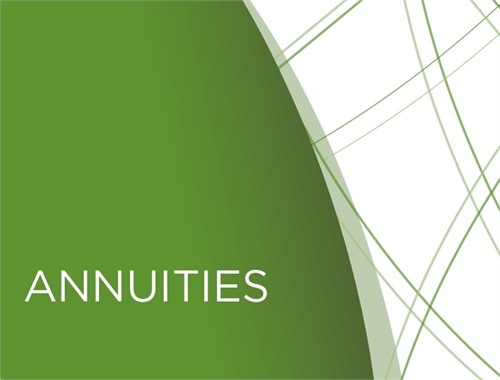 Variable annuities differ from mutual funds in that they provide lifetime income payments and death benefit protection. Investors must buy or sell ETF shares in the secondary market with the assistance of a stockbroker. In doing so, the investor will incur brokerage commissions and may pay more than net asset value when buying and receive less than net asset value when selling. There are some risks associated with investing in the stock markets: 1) Systematic risk - also known as market risk, this is the potential for the entire market to decline; 2) Unsystematic risk - the risk that any one stock may go down in value, independent of the stock market as a whole. This also incorporates business risk and event risk; and 3) Opportunity risk and liquidity risk. The bond market is volatile and carries interest rate, inflation, liquidity and call risks. As interest rates rise, bond prices usually fall, and vice versa. Change in credit quality of the issuer may lead to default or lower security prices. 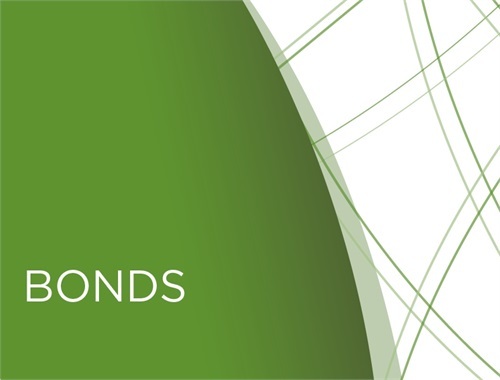 Any bond sold or redeemed prior to maturity may be subject to loss. An investment in a money market fund is not insured or guaranteed by the FDIC or any other government agency. 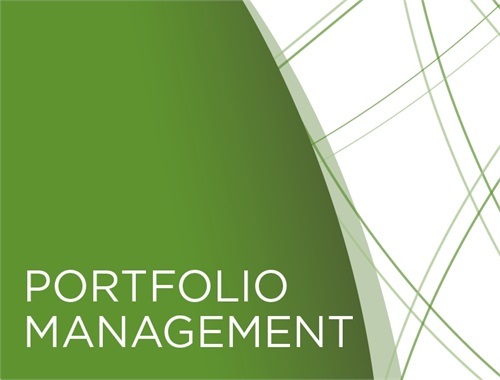 Although a money market fund seeks to preserve the value of your investment at $1.00 per share, it is possible to lose money by investing in the fund. Before investing in a variable annuity, consider its investment objectives, risks, charges and expenses carefully. Please read the prospectus carefully before you invest or send money.